We are pleased to present a new SAB voicing for a modern Shawnee classic - Benjamin Harlan's incredible setting of Psalm 51:10. 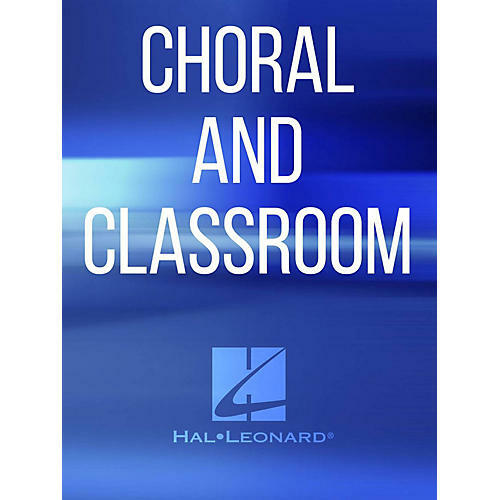 The choir will never sound better than when singing the rich melodic and harmonic notes of this anthem that has become a bestseller over the years in the SATB version. Perfect for Lenten programming. Now churches of every size can enjoy this beautiful piece.